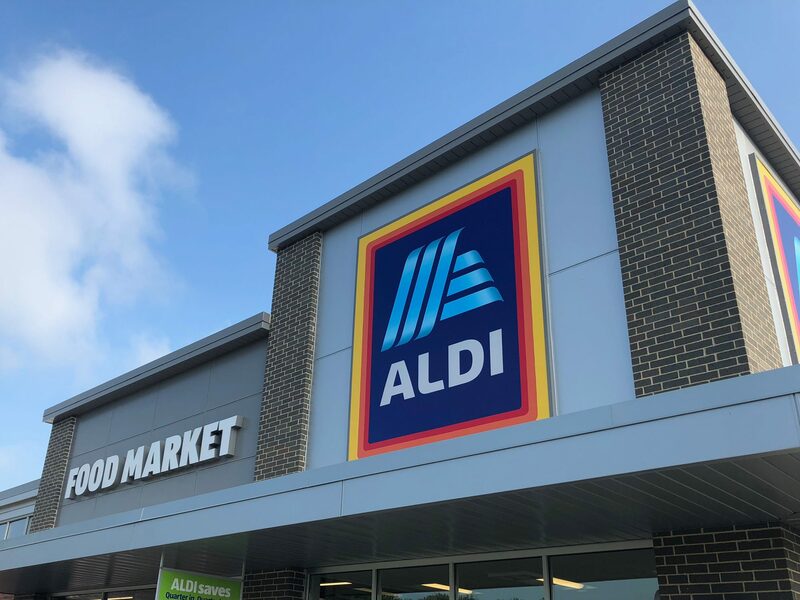 Just in case you needed another reason to love Aldi. 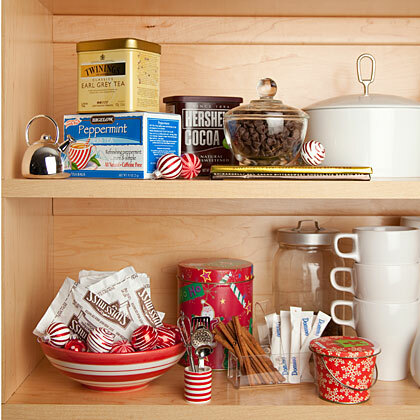 Be prepared for holiday baking and entertaining by stocking up on these items. Why you shouldn't feel guilty about eating those spuds, according to experts. 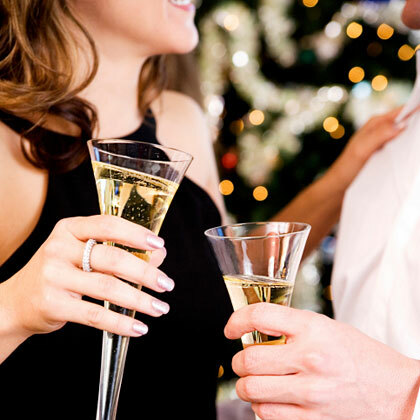 Use these party strategies at your next holiday gathering to keep you on track and looking great. Traditional spices provide the flavor and aroma of the holidays. Cooking Light offers ideas to further explore their versatility. 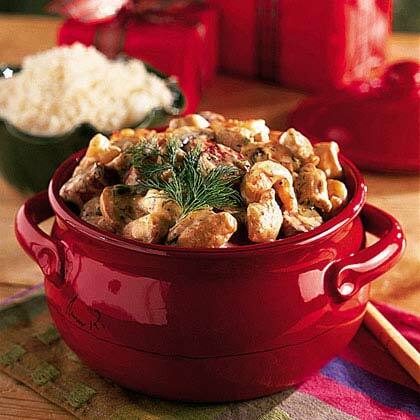 Top hot rice with homemade beef stroganoff made from smoked Polish sausage and chicken - a new spin on this classic comfort food dinner. Pair with a simple green salad for the ultimate holiday meal. 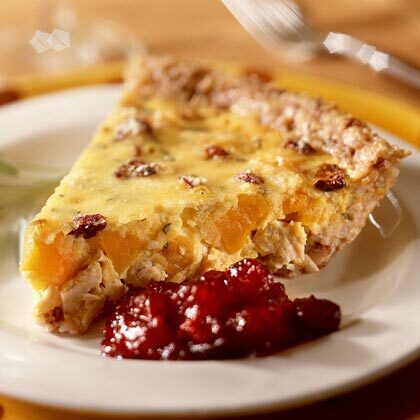 Quiche gets dressed up for the holidays with a brown rice crust and a filling packed with turkey, cranberries and butternut squash.